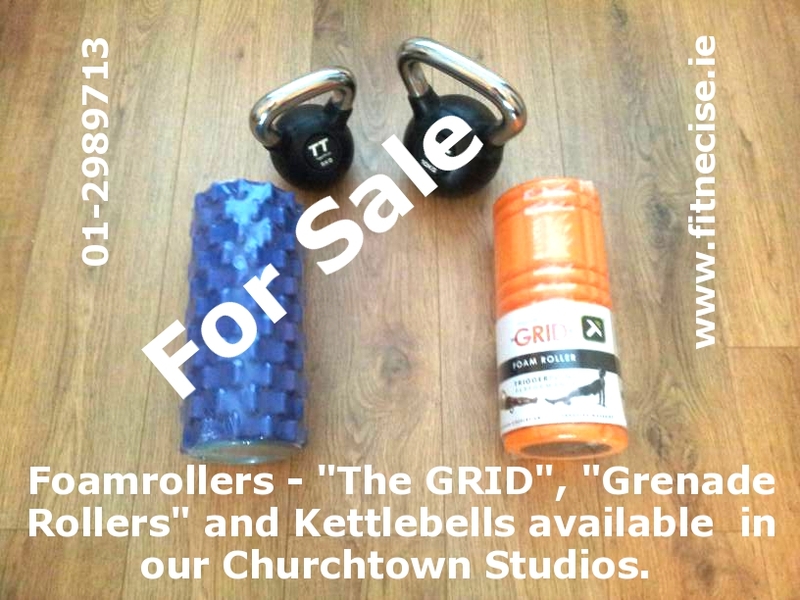 You can now buy Kettlebells in our Fitnecise Studio in Churchtown Dublin 14 Village. Below a list of Compact Chrome Handle Kettlebells prices, prices include 23% VAT. Please phone the studio at 086-1736720 before you collect your Kettlebell, as we might have to order it. You will be able to collect your Kettlebell within 1-3 days after your ordered it in our Fitnecise Studio. I offer a 30-45min Kettlebell introduction at a reduced price with the purchase of a Kettlebell. Here is a list of our current morning and evening Kettlebell Classes in our South Dublin based Fitnecise Studio. Please ask for Martin (Kettlebell Instructor, Fitnecise Studio owner) if you want to order or buy a Kettlebell. This entry was posted in Fitness and Exercise Classes, Kettlebell Classes, Kettlebells and tagged Buy Kettlebells, buy Kettlebells in Dublin, in Churchtown, Kettlebell Classes, Kettlebell Classes in South Dublin, Kettlebells for sale, Kettlebells in South Dublin, order Kettlebells in Dublin, where to buy kettlebells. Bookmark the permalink.